Milano homes are located in the coastal community of Aliso Viejo. The Milano neighborhood was first built in 1998 and features two to four bedroom condos that range in size from 1,148 to 1,782 square feet of living space. These are great two story townhouses that often feature open floor plans that combine both living and kitchen spaces together. Some of the other features that may be found in these homes includes large master baths with separate jacuzzi tub and shower, small patio sized backyards and attached garages. 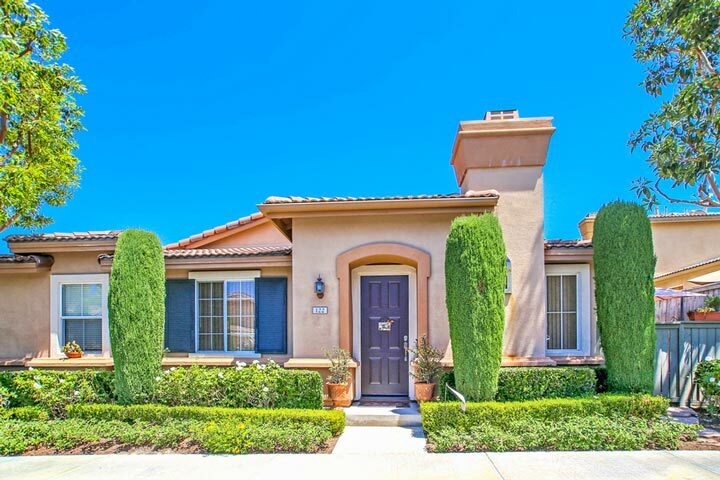 Below are the current Milano homes for sale and for lease in Aliso Viejo. Please contact us at 888-990-7111 with questions regarding this community and any of the houses listed for sale here. 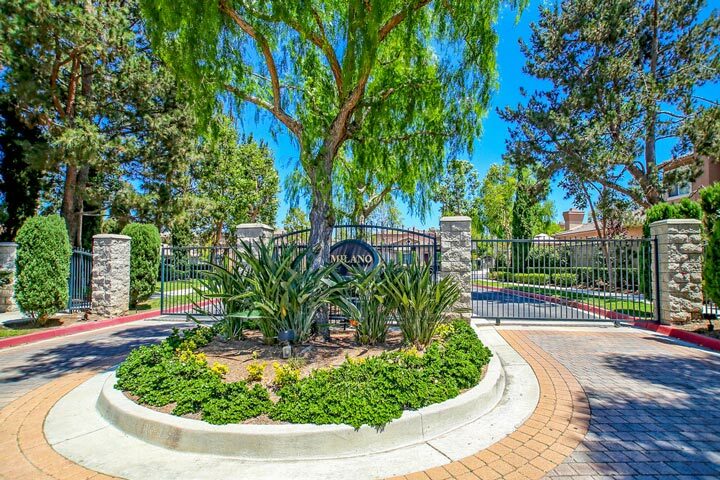 The Milano neighborhood is a private gated community located within walking distance to the Canyon Vista elementary school. The monthly homeowners association dues include the gated entrance, community pool and spa. There are also plenty of hiking and biking trails at the local parks located nearby.